Learn more about Tricia’s writings. 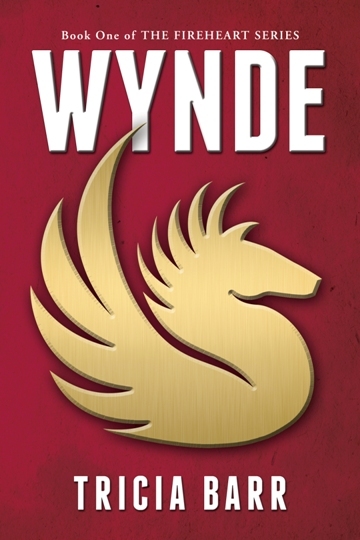 Wynde by Tricia Barr is Book One of The Fireheart Series. 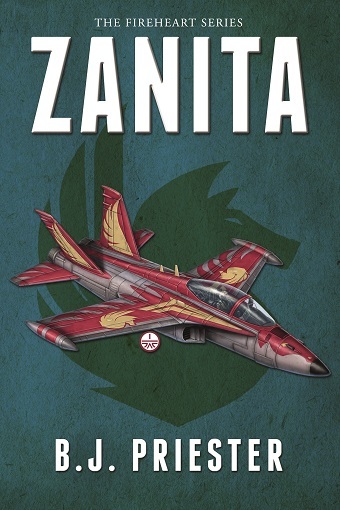 Zanita by B.J. Priester is a prequel to Tricia Barr's Wynde and features some of its prominent characters in a story two decades earlier. 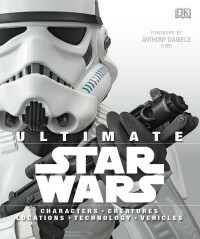 Tricia is one of the authors of Ultimate Star Wars. 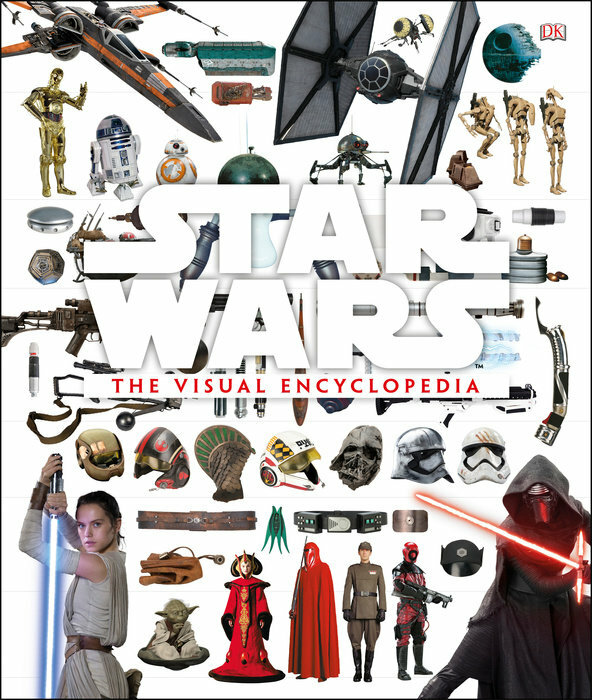 Tricia is one of the authors of Star Wars: The Visual Encyclopedia. 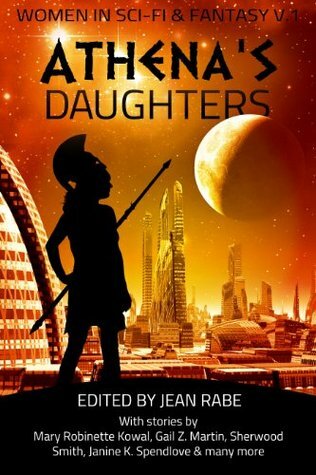 A tie-in story to Wynde is featured in this all-female author sci-fi & fantasy anthology. Tricia is a frequent contributor to Star Wars Insider, the official Star Wars magazine.